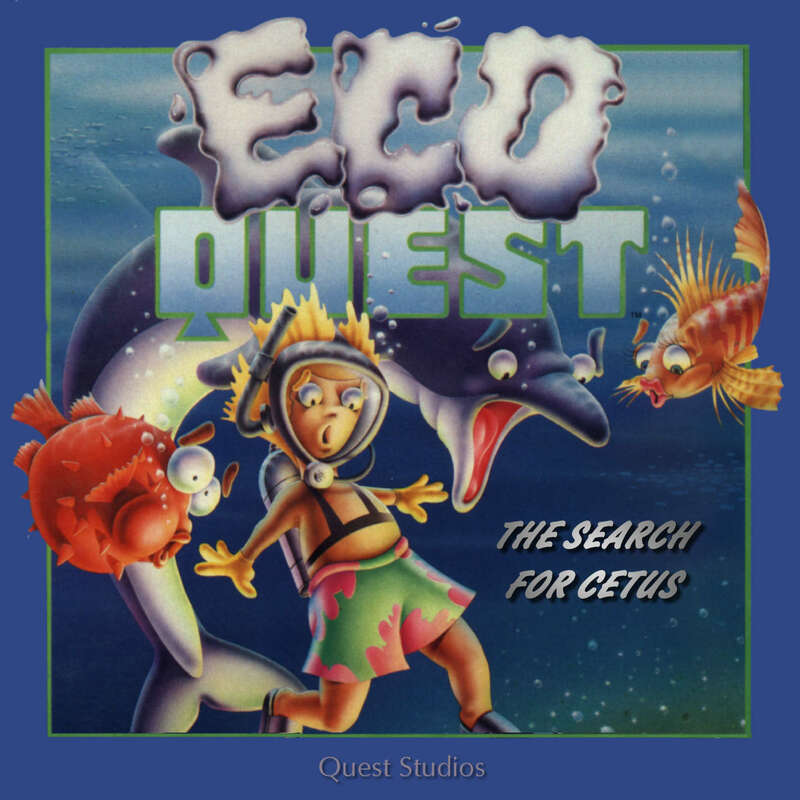 EcoQuest: The Search for Cetus « The MIDI Music Adventure Show! 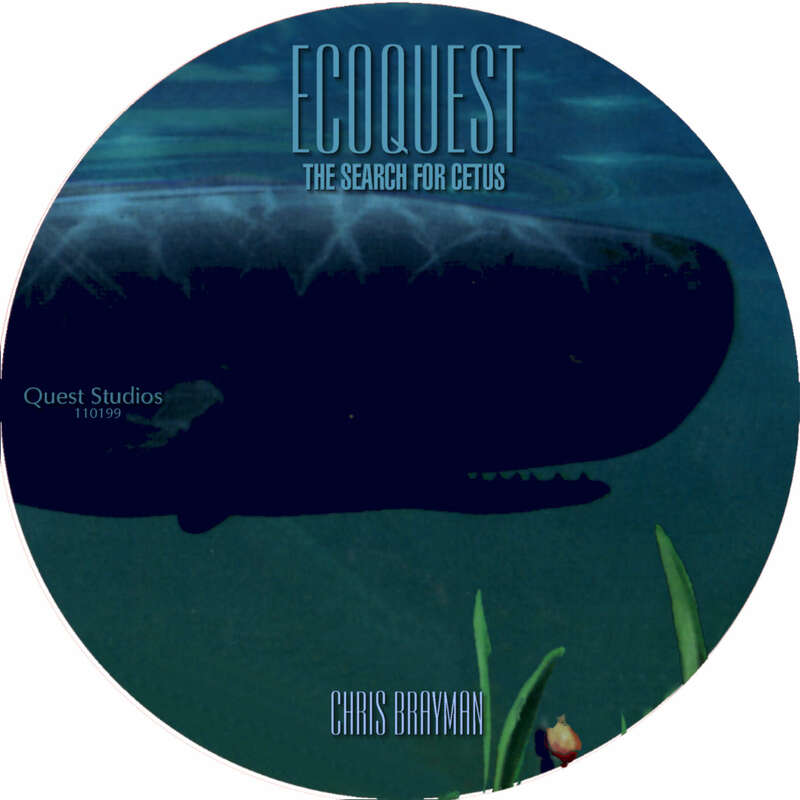 The complete EcoQuest: The Search For Cetus soundtrack by Chris Braymen, as recorded from the original Roland MT-32 score — with Sound Canvas enhancements. 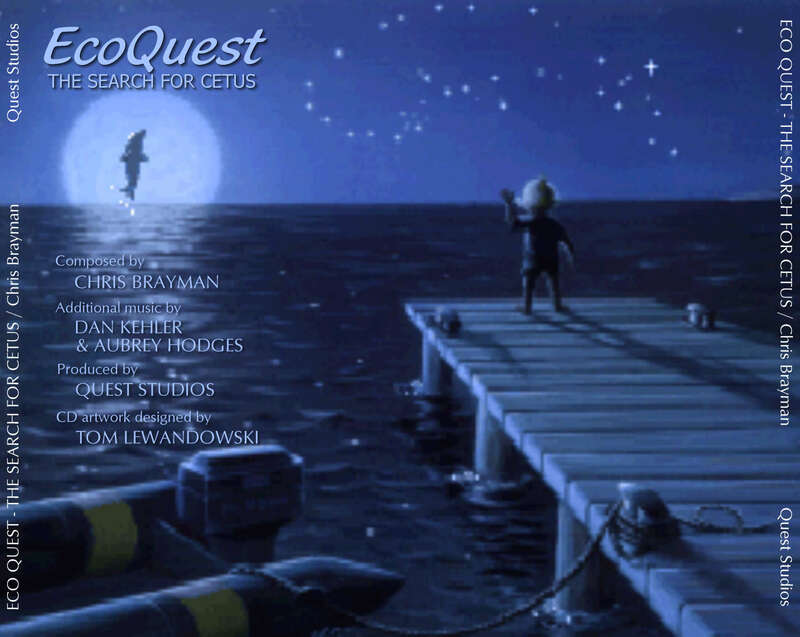 Created exclusively for Quest Studios members in November 1999. Updated November 2006: New High-Quality Ogg Vorbis digital files. 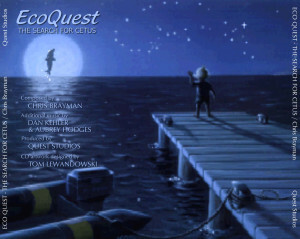 All songs and screen captures Copyright ©1991 Sierra Entertainment, Inc. All rights reserved. Used with permission. Copyright ©2006 QUEST STUDIOS . All rights reserved.